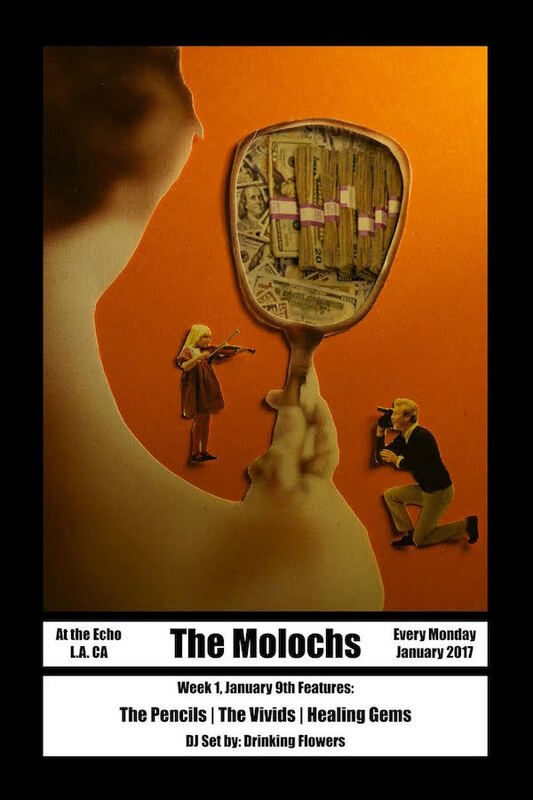 The Molochs are playing The Echo tonight for Week 3 of their January Monday Night Residency. 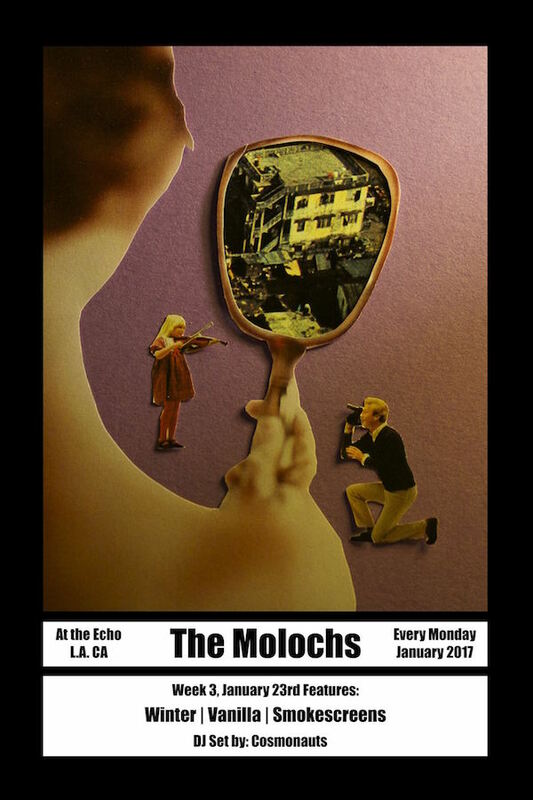 The Molochs are playing The Echo tonight for Week 2 of their January Monday Night Residency. 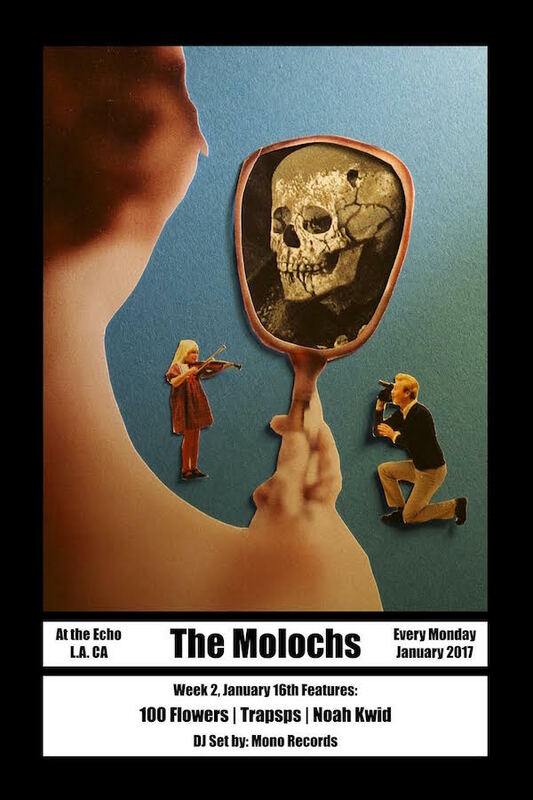 The Molochs are playing The Echo in Echo Park, CA tonight and every Monday night in January. More info here. 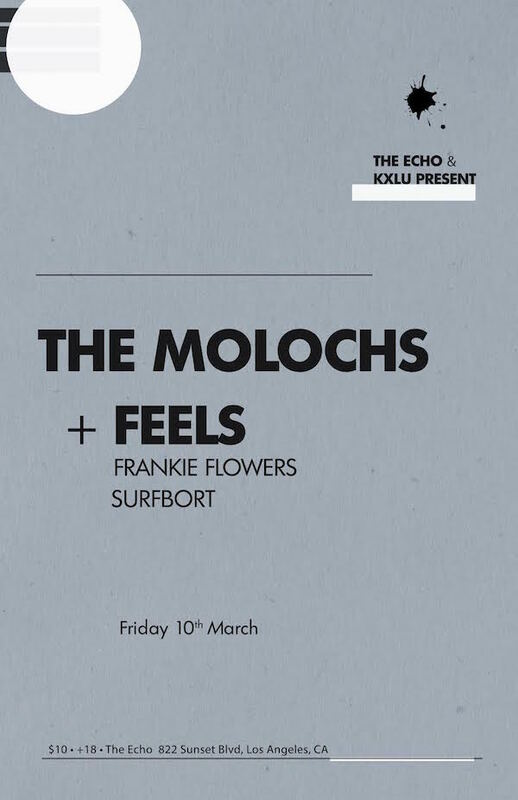 The Molochs are playing a residency every Monday night in January at The Echo in Echo Park, CA. 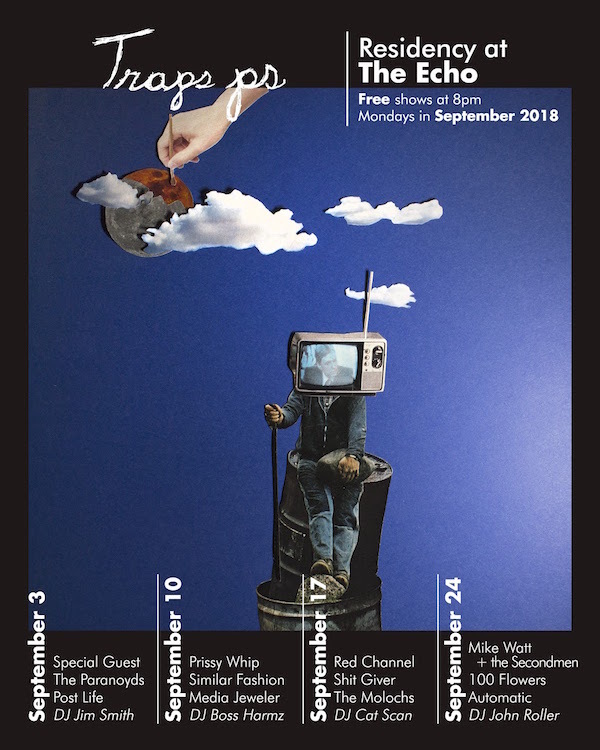 The Buttertones close out their September Monday Night Residency tonight at The Echo. Opening Set by The Molochs & more. 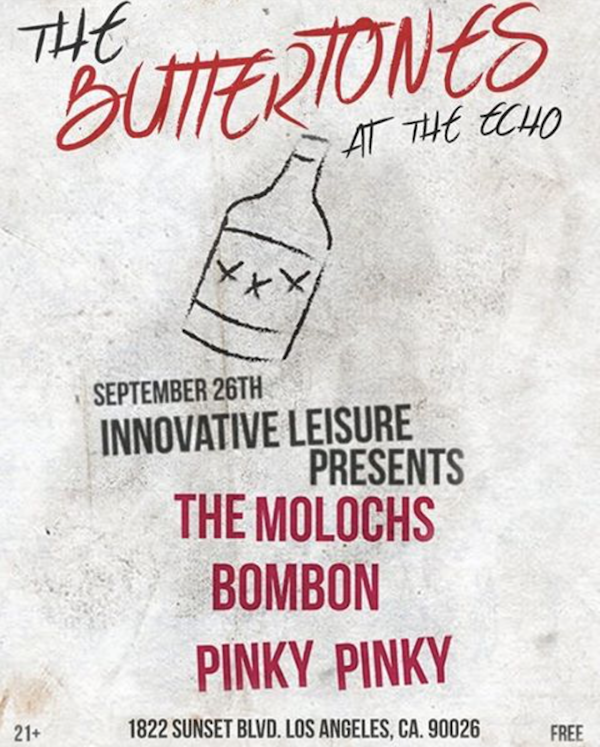 The Buttertones continue their Monday Night Residency tonight at The Echo in Los Angeles, CA. Free. 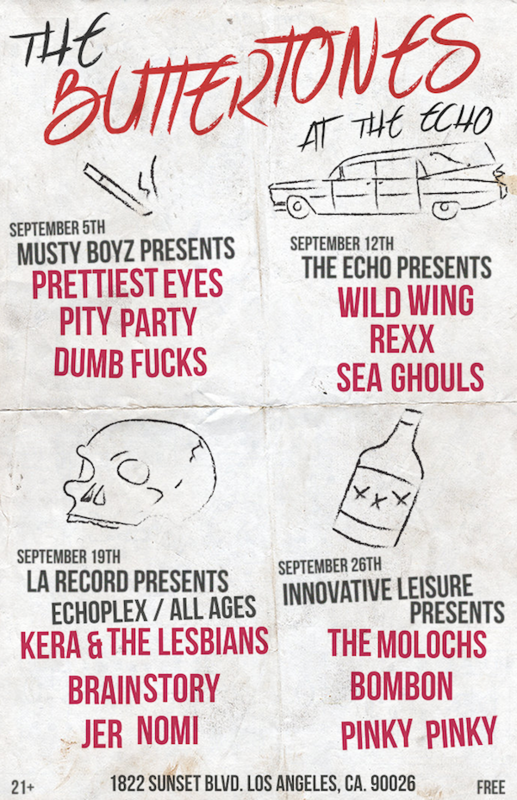 The Buttertones, our newest signing, are playing The Echo in Echo Park, CA for free every Monday night in September. 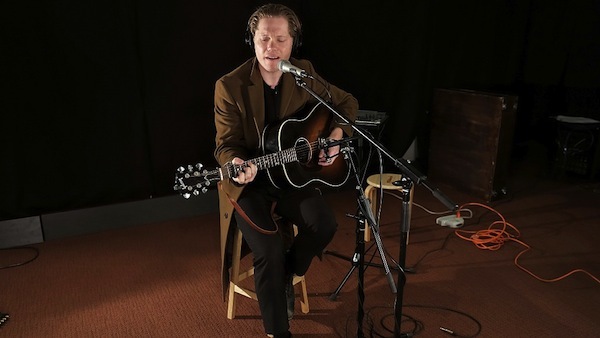 Korey Dane’s live session at WFUV is now streaming here. 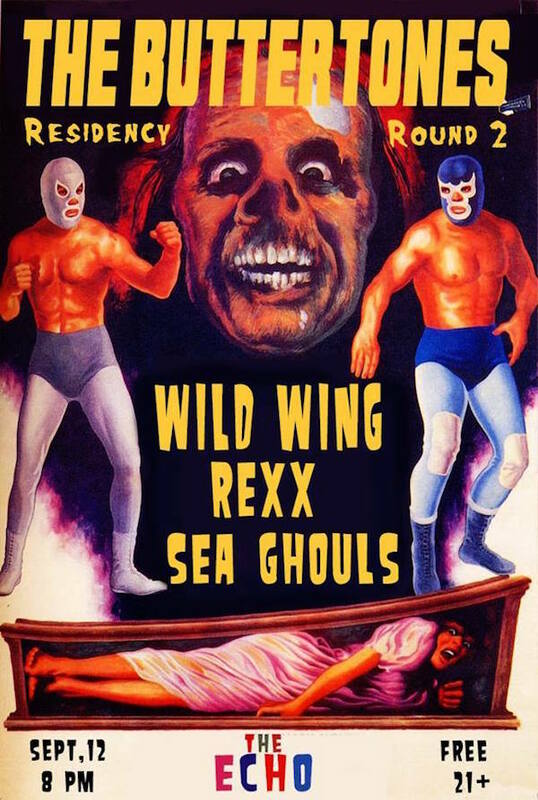 His free April residency at The Echo continues tonight.